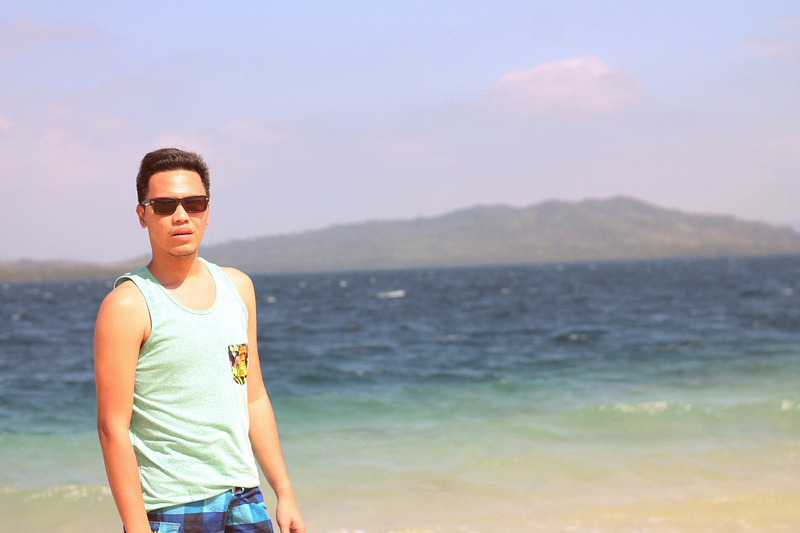 Wowed by the beauty of Honda Bay last year, I told myself that I will be back. Never thought that it will be this soon. 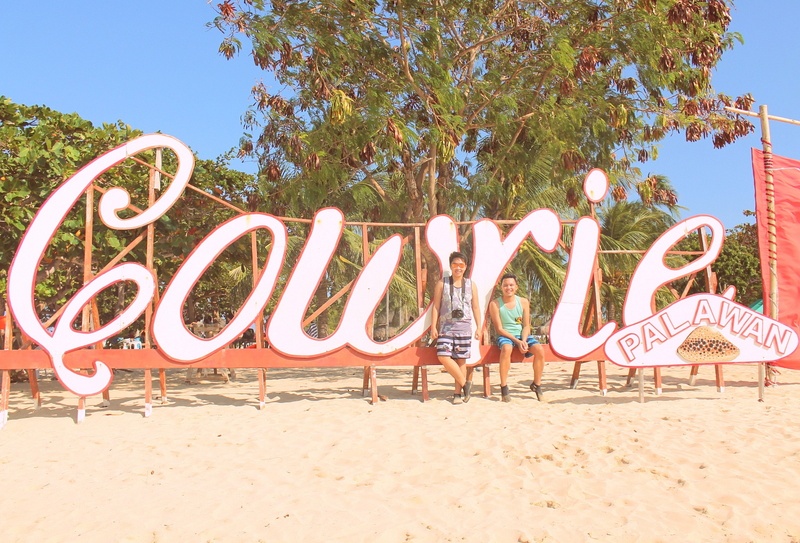 Thanks to the generous and very accommodating people of Marianne Hotel - Puerto Princesa and Maple Travels and Tours, me and John just started the summer season of 2015 very early. 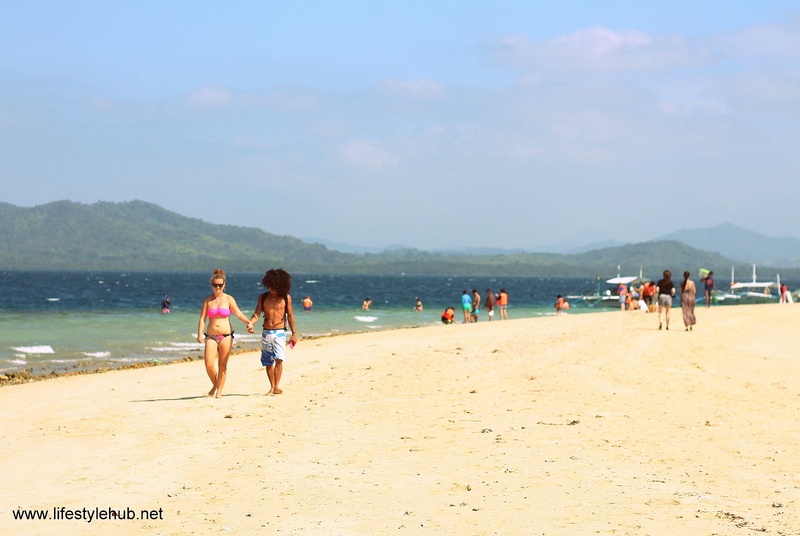 For those whose idea of Palawan is Coron, El Nido and the Underground River, you're on the right track. But there's more to the Philippines' biggest province in land area and fifth largest island (Yes, I love geography). 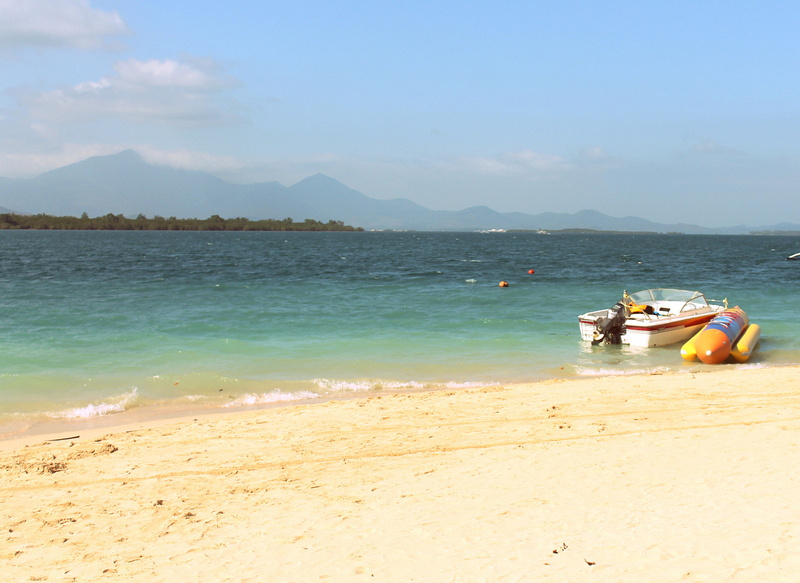 Sixteen of its 1,769 islands comprise the Honda Bay. And you read that right. 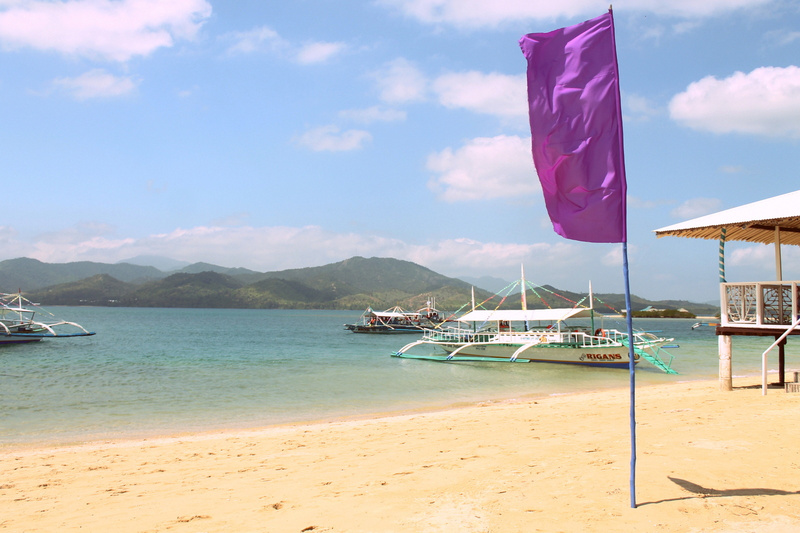 Palawan has the political jurisdiction of almost a quarter of the total islands this country owns. I am just not sure how many of these islands are being claimed by the Chinese. Almost all of the 16 islands and reefs can be explored by tourists with some being closed for months when being rehabilitated by the DENR. Generally, if you picked the right dates, these islands are ready for your visit. There are 3 islands included in island hopping packages by travel companies. 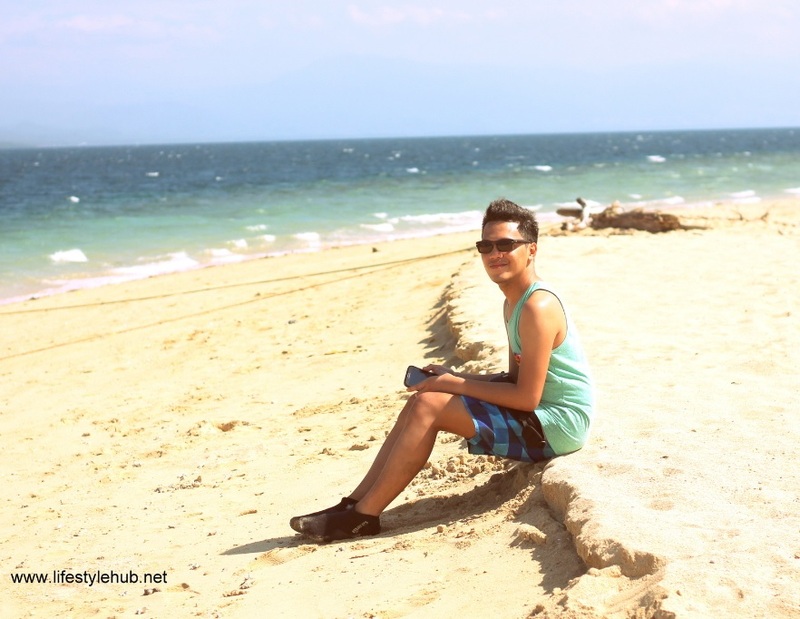 Maple chose the best three: Starfish Island, Lu-Li (shortcut for Lubog - Litaw since it sinks under the Ocean during high tide and you can see it only during low tide) and the bigger Cowrie Island. We were originally scheduled to visit the Underground River early today but because it was raining last night, there is a huge surge of water from inside the river. For safety, the tour was cancelled. Of course, our travel agency didn't want us do something not spectacular today. They were quick on rearranging our itinerary and they immediately moved the Honda Bay island hopping to today without hassle. 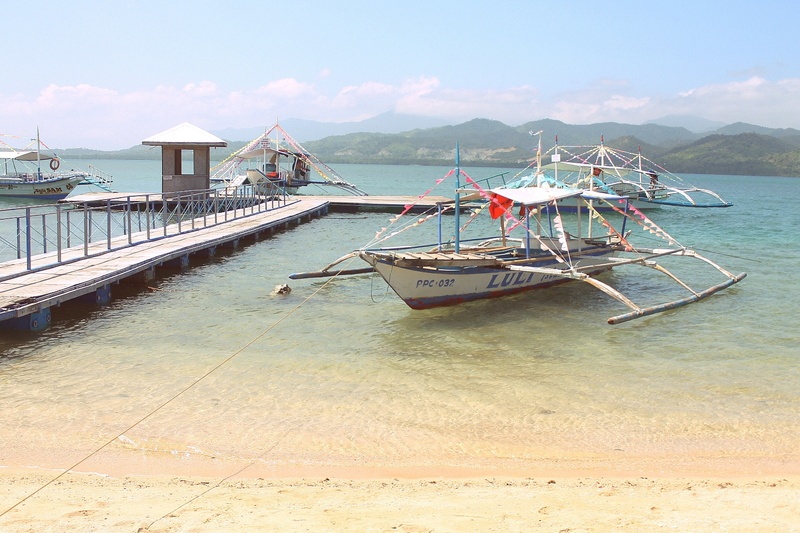 The wharf or the jump-off point to these islands is just a 20-minute drive away from the center of Puerto Princesa where most hotels are located. By 8AM, we were already positioned to travel to our first island destination which is Starfish Island. Don't expect a sea of starfish along the shore although we saw several ones floating in the shallow areas. Get those snorkeling goggles ready! Some of the best fish in Honda Bay are seen here. After an hour, our tour guide signaled that we need to leave for Lu-Li Island. This is one of the three islands I visited last year and I really find it charming. Thirty minutes matter especially if you're here during changes of tides. 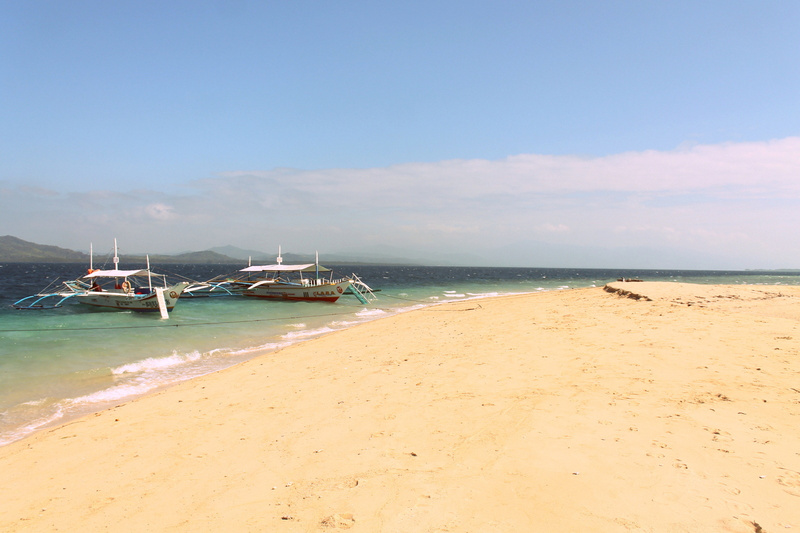 Last year, we arrived in the island with a whole stretch of sandbar still exposed to the sun. I enjoyed snorkeling and when I went back to our cottage after half an hour, the entire island has been taken over by the sea. Your boats will be there of course. For this visit, that didn't happen. The water was steady the entire time but I saw more beautiful fish. Our final destination was Cowrie Island. This island is 10 times bigger than Lu-Li and has more infrastructures. It was time for lunch when we arrived and seafood were abundantly served in one of the two restaurants. After lunch, we had the chance to relax at the beach, took photos and had a little swim. 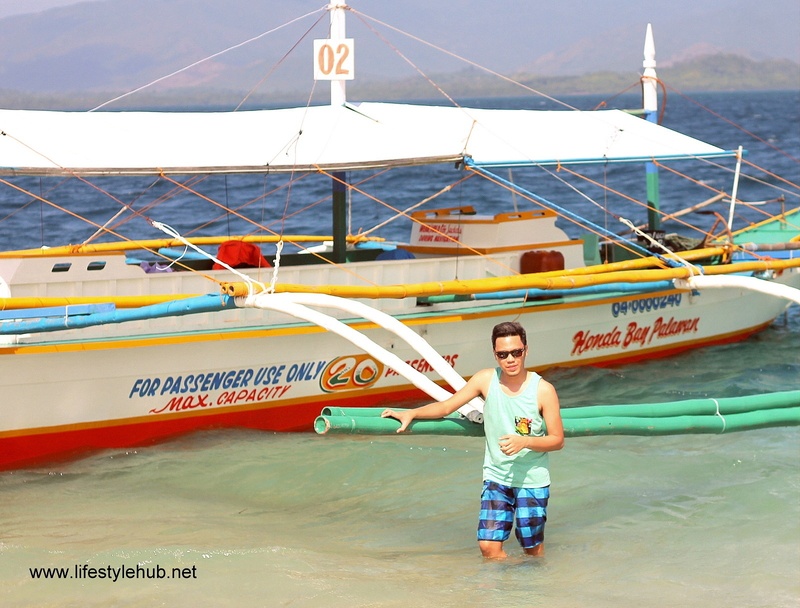 Most of your friends who traveled to Palawan might prefer Coron over Puerto Princesa. But I say, you have to try the city. 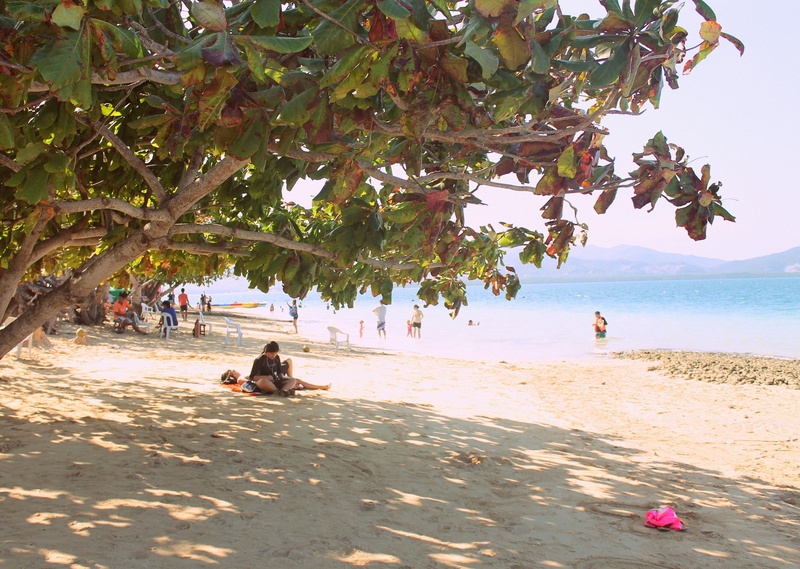 When you're here, don't miss the fun in Honda Bay! P.S. 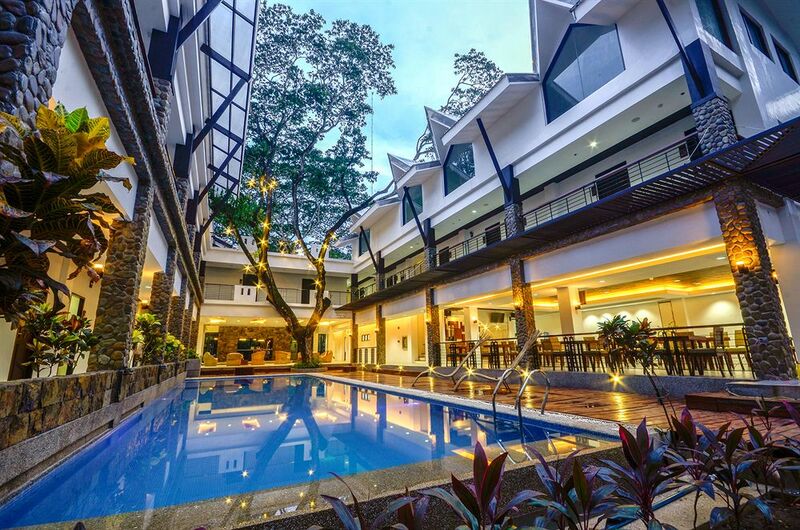 For the most comfortable stay in Puerto Princesa, choose Marianne Hotel. This hotel is only 6-months old and I can vouch for the cleanliness and the excellent service. Plus, the hotel is just 10 minutes away from the airport and 15 minutes away from the center of the city. ROOM RATES PROMO ALERT! I just have to say that to get all your attention. LOL! Those who are looking for a perfect Valentine's Day destination, room rates in Marianne Hotel are discounted for as much as 40% until February 15,2015 You can get an accommodation as pretty as a 3-star hotel for only PhP1,620 per night! 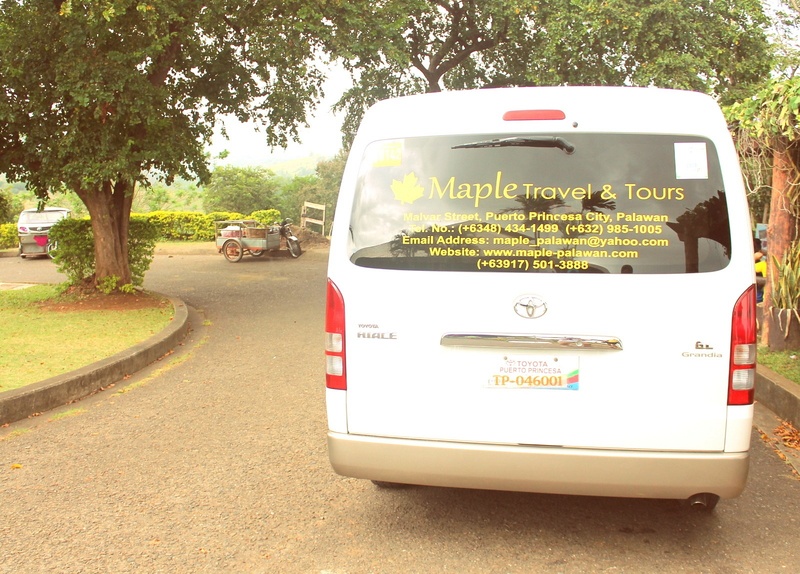 That's good for 2 persons already and including breakfast buffet and round trip airport transfers. What a bargain! Call (02) 404- 9422 or visit their website: www.mariannehotel.com.